Not only is Symfony one of the most popular PHP frameworks used by all kinds of IT companies, but it also makes a perfect platform for building great open-source projects. Thus, there is a big number of PHP developers use either some of the Symfony components or the full-stack framework. An open-source platform for content management, Drupal powers millions of sites and apps in the world. This projects is fully built, supported and used by an active universal community of development enthusiasts of over 1 million members. Drupal is distributed for free so everyone’s free to download and share it. An expressive and elegant syntax of the Laravel web app framework turns development into an enjoyable and creative experience bringing a sense of fulfillment. In its attempt to rid developers of painful routine tasks which are commonplace in most web projects, it significantly simplifies authentication, routing, caching and sessions. 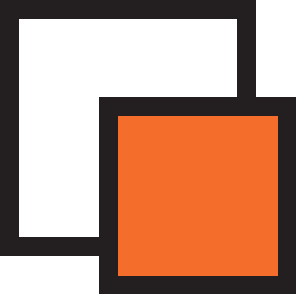 eZ Publish is a platform designed for building, running and managing demanding sites and mobile channels so that to meet their underlying business challenges. Besides the content management part traditionally needed to succeed, the project gives a profitable ability to display tailored and customized content to different types of audience, such as customers, partners or employees, and provides some measurement tools for tracking and adapting to the user behavior. This tool is designed for managing your PHP dependencies. Whenever you declare a dependent library needed for your project, Composer installs it for you in your project. 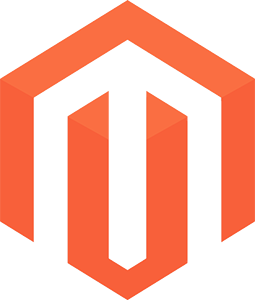 Magento is claimed to be the most flexible eCommerce platform of enterprise class to power any business. This one is a software framework designed for unit testing of PHP-based software. A member of the xUnit frameworks family, PHPUnit’s main idea is that code mistakes are fixed quicker if detected sooner. The framework conventionally uses assertions for verifying the code unit’s behavior under test is as expected. 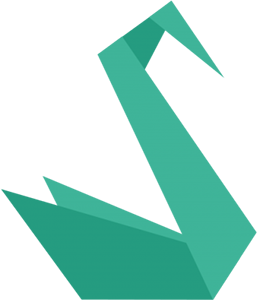 This PHP microframework provides the necessary guts for developing single-file apps. 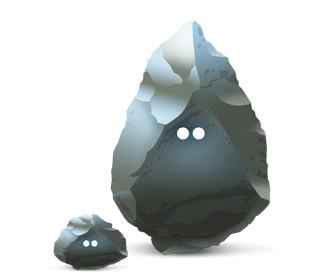 Silex has a concise and intuitive API, an extension system enabling even easier implementation of third party libraries, and uses HttpKernel for abstracting request and response which makes testing apps as well as the framework itself very easy. 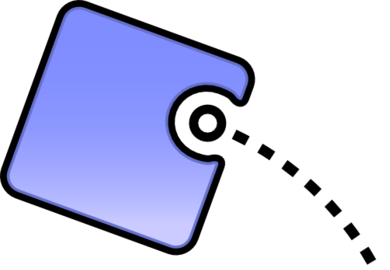 Doctrine is a PHP object relational mapper based on a first-rate database abstraction layer. One of its main features is the ability to write database queries using Doctrine Query Language which makes a great SQL alternative and maintains flexibility without unnecessary code duplication. The ultimate goal of Sylius creators is to build a user-friendly webshop engine with a helpful community loved by developers. This e-commerce solution designed for PHP projects is fully constructed from decoupled components providing for any feature to be used in other apps. Finally, phpBB, a free flat-forum software solution can be used both as a way to keep connected to a group of people and as a source code for building your own forum. 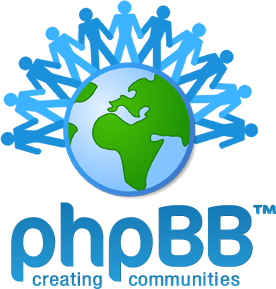 phpBB features an extensive database full of user-created modifications as well as a styles database with hundreds of image and style packages for customising your bulletin board and creating a unique forum in mere minutes. And that’s what Symfony is – a framework connecting web development initiatives into even a larger family of great PHP projects!